See Dr. Psuty's curriculum vitae for a complete list of publications, books, and presentations. 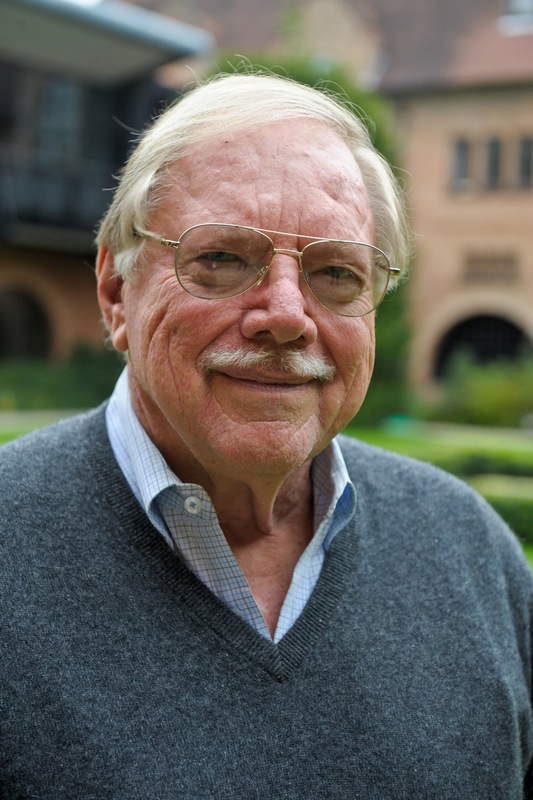 Dr. Norbert P. Psuty is Professor Emeritus in the Departments of Geography, Geological Sciences, and Marine and Coastal Sciences at Rutgers, The State University of New Jersey. He is a coastal geomorphologist whose research encompasses the dynamics of the coastal zone, incorporating process-response studies of beaches, coastal dune processes and morphology, sediment budget studies, barrier island dynamics, estuarine sedimentation, and sea-level rise. Norbert P. Psuty, Andrea Spahn, Tanya M. Silveira, William Schmelz. 2013. Sediment budget as a driver for sediment management at Plumb Beach, New York, USA: vectors of change and impacts. Journal of Coastal Conservation. Psuty, N.P. and T.M. Silveira, 2010. Global Climate Change: An Opportunity for Coastal Dunes?? Journal of Coastal Conservation and Management 14: 153-160. Feagin, R., W.K., Smith, N.P. Psuty, D.R. Young, M.L. Martinez, G.A. Carter, K.L. Lucas, J.C. Gibeaut, J.N. Gemma, and R.E. Koske, 2010. Coastal barrier islands: Coupling anthropogenic stability with ecosystem sustainability. Journal of Coastal Research, 26: 987-992. Restricted Estuarine Beach. Journal of Coastal Research, SI 56 (Proceedings of the 10th International Coastal Symposium), 208 – 212. Lisbon, Portugal, ISSN 0749-0258. Norbert P. Psuty, M. Luisa Martínez, Jorge López-Portillo, Tanya M. Silveira, José G. García-Franco, Natalia A. Rodríguez, 2009. Interaction of Alongshore Sediment Transport and Habitat Conditions at Laguna La Mancha, Veracruz, Mexico. Journal of Coastal Conservation and Management, 12: 77-87. Psuty, N. P. and J. P. Pace, 2009. Sediment Management at Sandy Hook, NJ: An Interaction of Science and Public Policy. Geomorphology, 104: 12-21. Psuty, N. P., J. P. Pace, and J. R. Allen, 2005, Coastal Foredune Displacement and Recovery, Barrett Beach-Talisman, Fire Island, New York, USA, Zeitschrift fur Geomorphologie. Supplementband 141, 153-168. Psuty, N. P., 2004. 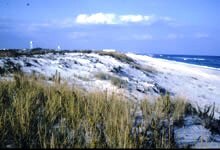 The Coastal Foredune: A Morphological Basis for Regional Coastal Dune Development. In: Martinez, M. and N. P. Psuty, editors, Coastal Dunes: Ecology and Conservation, Springer-Verlag: Berlin, pp. 11-27. Psuty, N.P. and D.D. Ofiara. 2002. Coastal Hazard Management: Lessons and Future Directions from New Jersey. Rutgers University Press: New Brunswick, NJ.